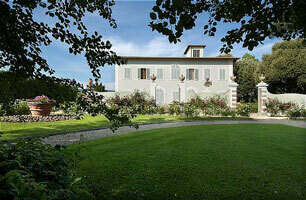 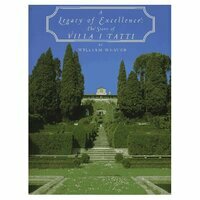 Villa Olmi is an eighteenth century building set in 15 acres of gardens and parkland. 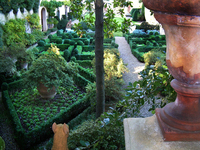 The grounds include an outdoor swimming pool and walled vegetable garden. 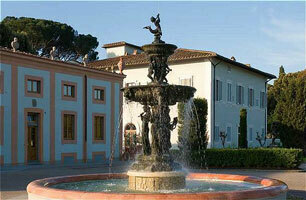 The hotel is very conveniently located for visiting the centre of Florence. 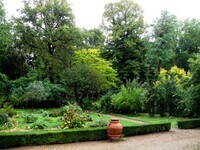 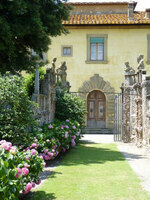 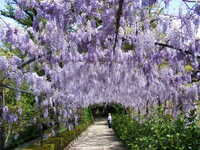 Gardens to visit while staying at Villa Olmi include Villa Gamberaia Gardens (3 kms) and Giardino di Boboli (5 kms).